Did you know that you don’t have to be an expert in filmmaking to make your own digital stories? Did you also know that you could make yourself your own digital stories using the gadgets that you already have and share your stories with the rest of the world? 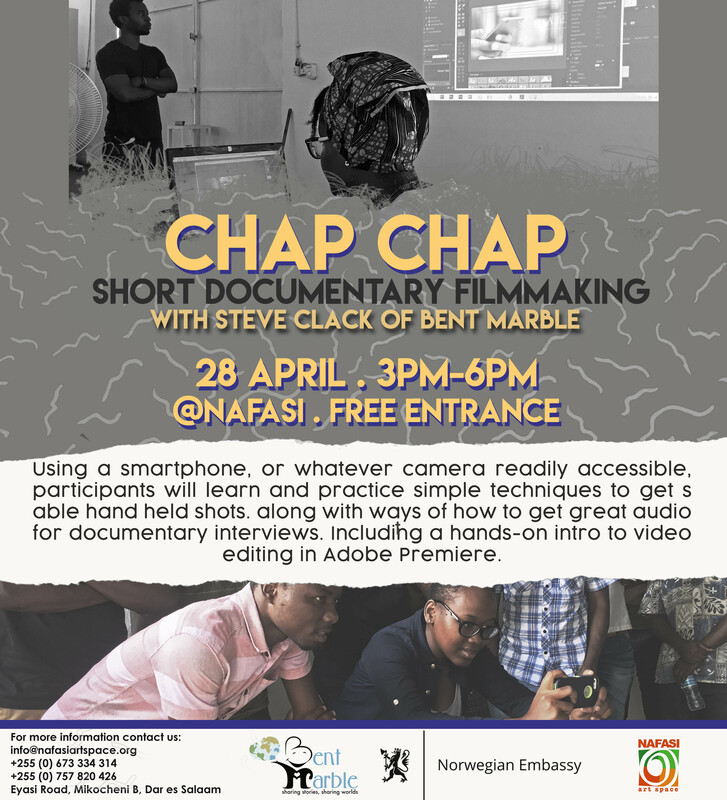 On Saturday 28th April, from 3PM – 6PM, Nafasi Art Space presents to you a quick (chap chap) documentary filmmaking workshop by Steve Clack of Bent Marble and the students from his previous workshop, which will give you the chance to learn how to make your own digital stories using any recording device you already have. Don’t miss out on this opportunity. FREE ENTRY! Je! Unajua kwamba huna haja ya kuwa mtaalamu wa kutengeneza filamu ili kutengeneza hadithi zako za kidigital? 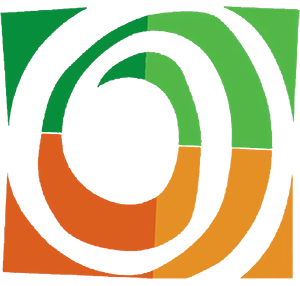 Je, unajua kwamba unaweza kujitengenezea mwenyewe hadithi zako za digital kutumia vifaa ambavyo tayari unavyo. Nafasi Art Space tukiwa pamoja na mtaalamu wetu Steve Clack wa Bent Marble pamoja na wanafunzi wake wa warsha iliyopita, tunakuletea fursa ya kujifunza kutengeneza hadithi zako za kidigitali chap chap. Usikose fursa hii. Itafanyika Nafasi Art Space tarehe 28 Aprili kutoka saa 9 mchana hadi saa 12 jioni. HAKUNA KIINGILIO!